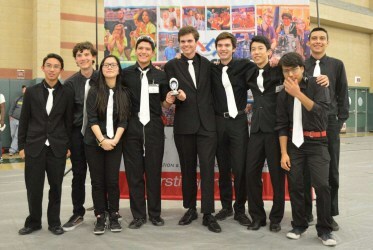 Suitbots Qualify for World Championships! For the second year in a row, The Suit Bots make it to FTC Championship West! Read more in the link to press release below!